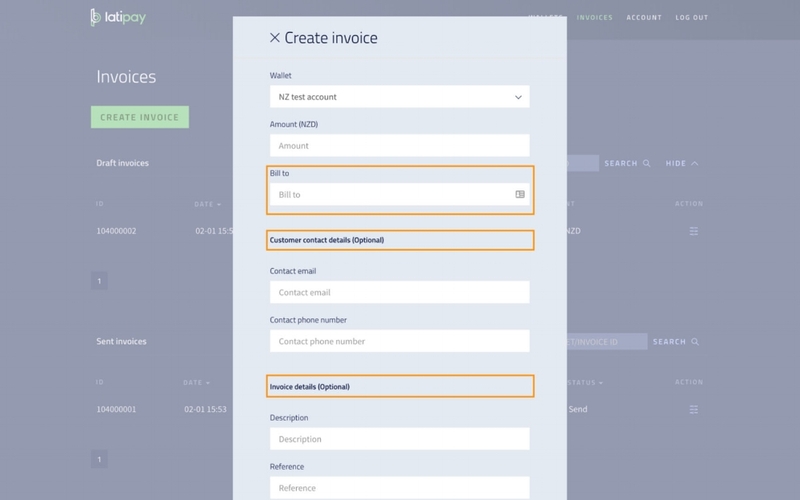 Our invoicing tool makes sending electronic invoices a breeze. You can generate your invoice details from your Merchant Portal then send the invoice via E-mail, WeChat, or any other e-communication. A dynamic QR code is generated for each invoice you send through to your customer. The customer then scans the QR code to make the simple payment and both parties are notified instantly of the transaction. This invoicing platform is valuable for online sales with a focus around DaiGou businesses. It makes the payment process very smooth and straightforward at both ends. All transactions can be viewed from your Merchant Dashboard.